Before you take any step, there are some things you need to consider first. 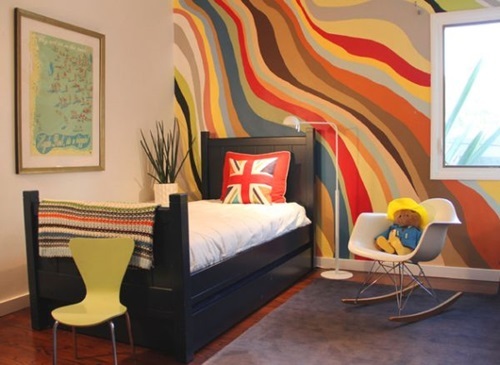 You need to know exactly what your child likes, make your child help you when you design his/ her room. 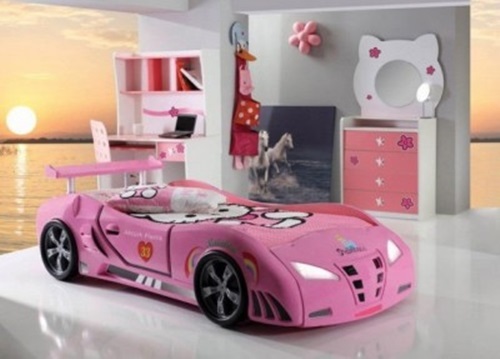 Make sure to leave an empty space in your child’s room, so he/ she can play with their toys. 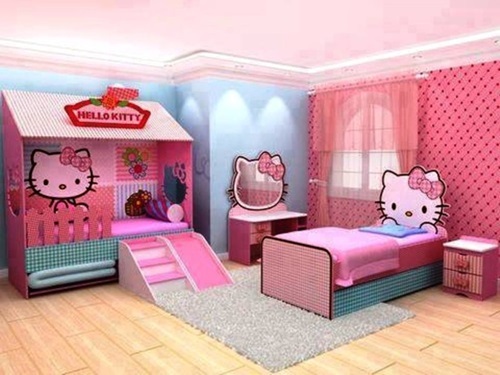 Take your child’s opinion and make sure that he/ she will be happy with the design. 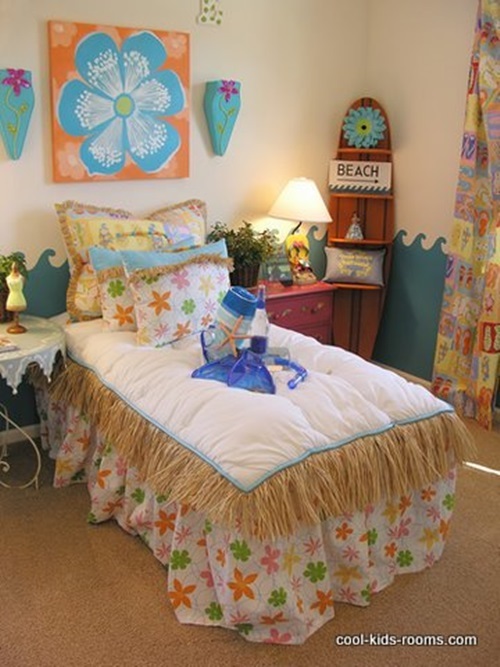 one last thing, remember that children’s interests change as they grow up, so make sure to use decoration items that can be easily removed. 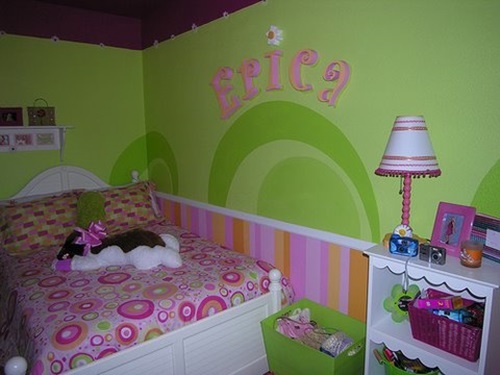 Wall decals are the best decoration items you can use for your child’s room. They are easy to be removed and they give such lovely look to the room. 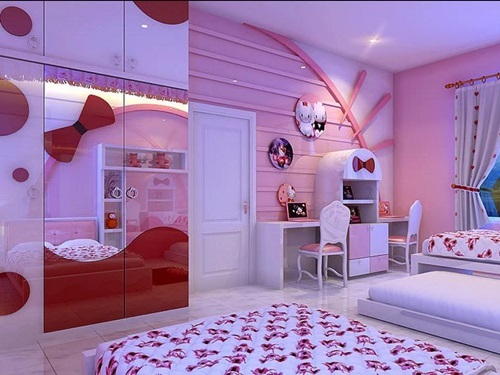 Your child will love these wall decals, because they come with many themes to match with children different interests whether girls or boys. 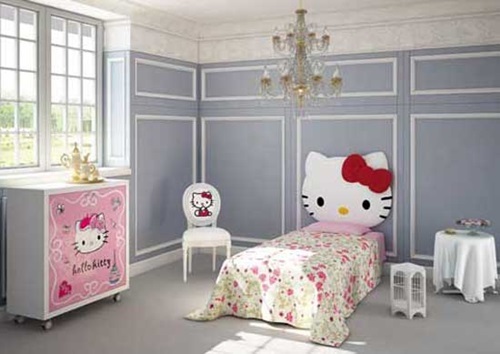 For example you will find star wars, Spiderman, cartoon characters, snow white, Dora, famous anime movie posters, sports, etc. 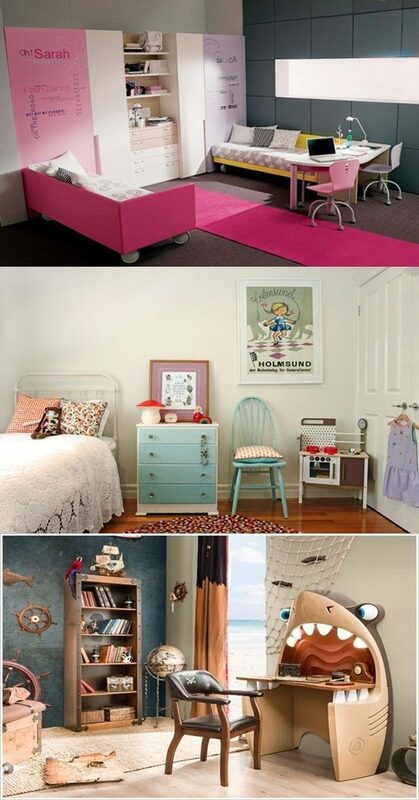 Use creative decoration ideas and use every inch of your child’s room. 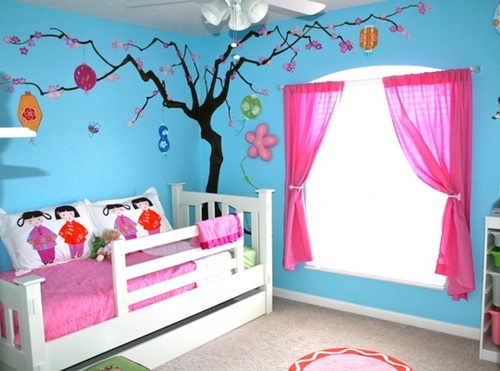 For example, you can decorate the ceiling with sun, clouds, fishes, or butterflies drawing, galaxy ceiling stickers are an amazing idea as well. 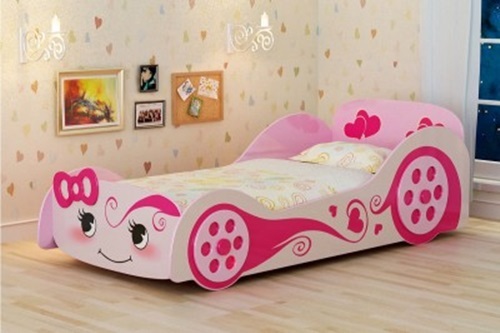 Buy a floor mat with cute cartoon characters drawings like pooh, Dora or Mickey mouse and put it on the floor. 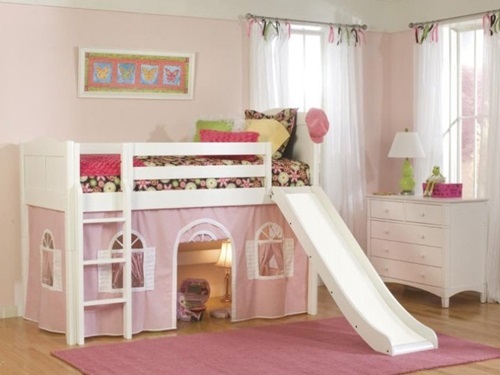 When it comes to the bed choice, you will find many types to choose from like, regular beds, loft beds, beds with storage places and beds shaped like, cars or ships, which I don’t recommend because kids change their interests like all the time. 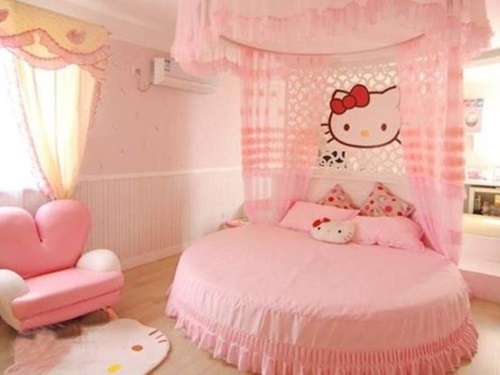 You can change the bed shape by choosing the right bed sheet that suits your child interests, for example if your kid likes football; buy a bed sheet with football drawings. 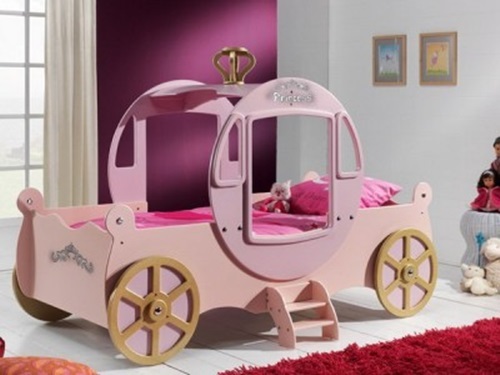 If you have a little princess you can hang a canopy above her bed to give her the dreamy princess feeling. 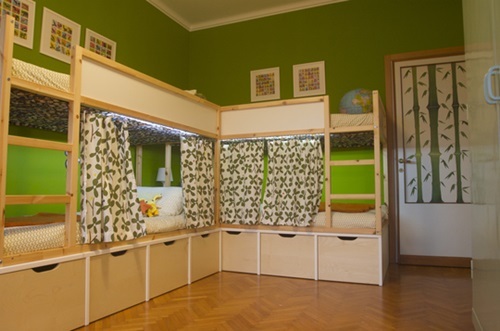 For lighting options, put a table lamp beside the bed and choose the shade with cartoon drawings, put small led lights in the ceiling to look like shining stars, and use kids pendant or chandelier as the main lighting source. 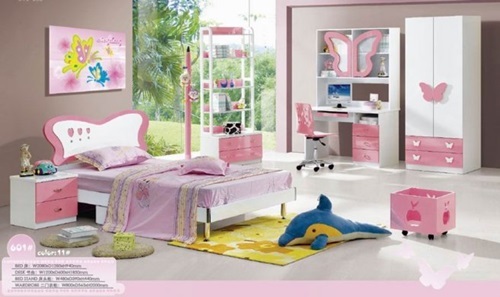 Most kids consider their room as their little own world, they want to put all the things they like everywhere in their room. 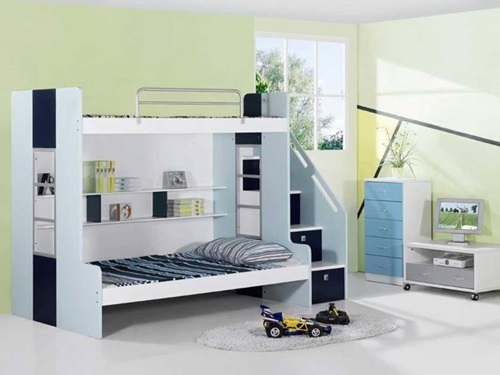 It’s your mission as a dad or a mum to help your children to design their room the way they want.